Following on from Sound Quelle's colossal last release 'Deep Chicken', the Russian's next release is equally as intriguing as he presents you with his latest Colorize single 'Acks'. With elegant vocal chops, sophisticated FX and teasing pads, 'Acks' delivers an engrossing journey through chunky chords & crisp pads to deliver a piece of exceptional deep, progressive House. 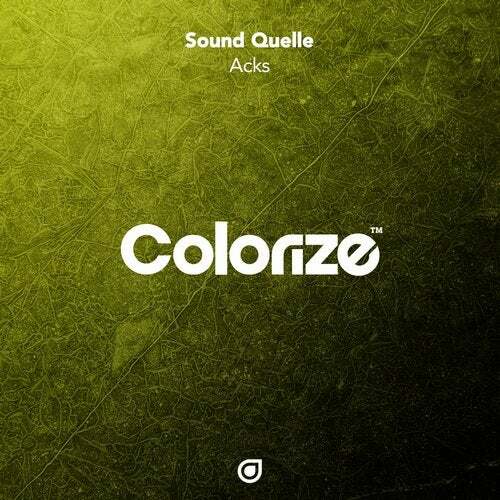 Another great tune by Sound Quelle, with 'Acks'.